Freight Broker Related Services - Ameri Management, Inc.
Are you looking for high-quality Freight Broker Related Services? If so, look no further, you are in the right place. Ameri Management, Inc. (AMi) provides American businesses with high-quality, reliable, and affordable Freight Broker related services. Regardless of the type of business you run or the kind of products that need to be shipped, AMi has the right carriers for you. 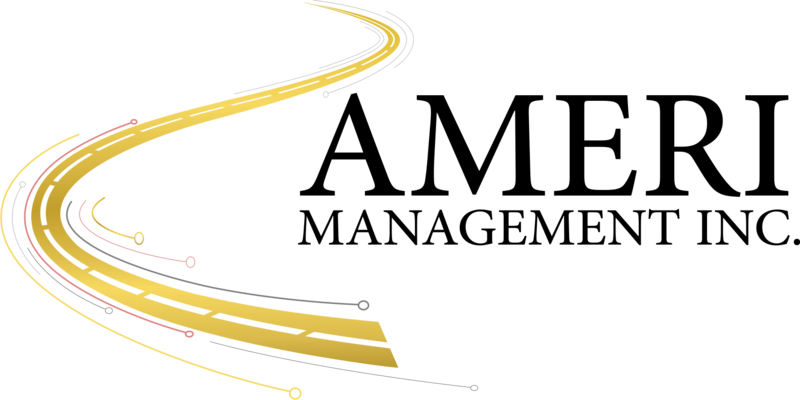 Our Freight Broker related services specialize in moving Full Truck Load (FTL), Less Than Truck Load (LTL), and Intermodal freight across all states in North America. Our years in the industry has helped us gain the experience, tools, and the dedicated carrier relationships needed to offer first-class Freight Broker related services. 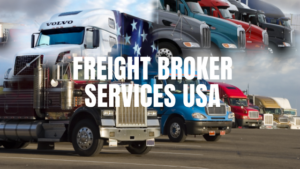 What Makes Us Your #1 Freight Broker Related Services Provider? We aim for the highest service standards every time to ship all types of items, regardless of volume, size, shape, or transit distance. Our broad network of highly-trained and experienced pre-qualified carriers are always ready and willing to help you ship your products, and our freight specialists work very closely with our pre-qualified carriers to mitigate any glitches, damages, or delays.